Get call details of your leads with CallRoot-Podio integration. Get all the details of your call as soon as the call ends as your status. 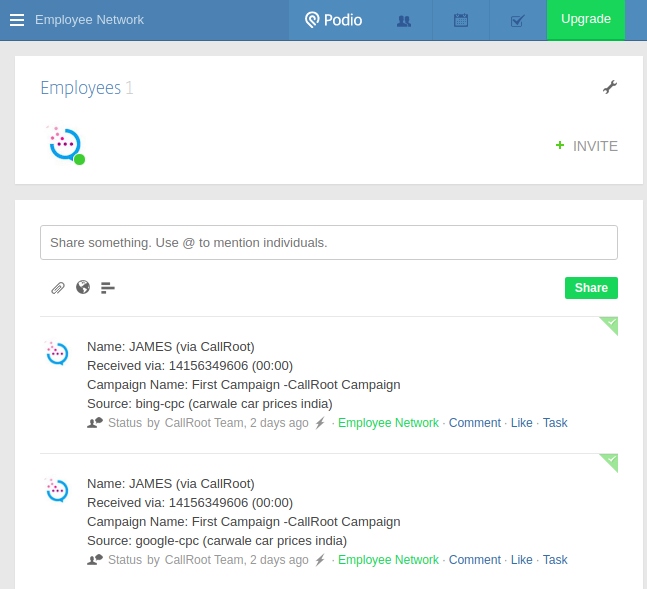 How to integrate Podio with your CallRoot account? CallRoot is an incoming call tracking software for marketers and agencies. CallRoot is an answer to a very common question: which campaign or keyword is generating the maximum sales calls. With CallRoot, you can track & record incoming phone calls, dynamically insert tracking phone numbers & find source of every incoming phone call. 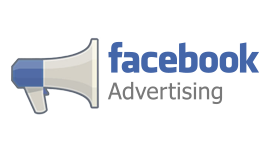 Moreover, it also integrates with Google Adwords, Google Analytics, Facebook ads, HubSpot, Pipedrive, Intercom, Zapier, Prosperworks and more. So, you can easily feed information and leads to your customer acquisition & sales team via these integrations. In the nutshell, CallRoot empowers your marketing team to run campaigns efficiently, track performance & generate better results.